HISTORY – 1 April 1984 – MARVIN GAYE Shot By His Father 35 Years Ago Today… | TURN UP THE VOLUME! 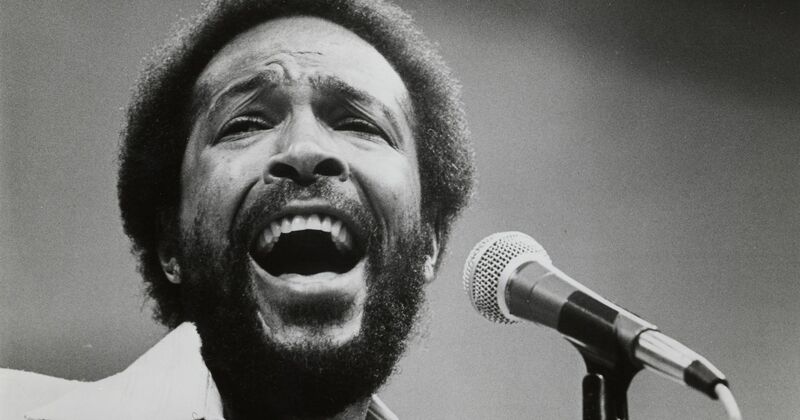 Soul icon MARVIN GAYE (born Marvin Pentz Gay Jr.) was born on 2 April 1939 in Washington D.C. The world famous star was shot by his father after a severe discussion that completely got out of hand on 1st April 1984, one day before his 45th birthday, 35 years ago today. R.I.P. Marvin Gaye became one of the most respected and praised soul artists in history. He was a key musician in the creation and the global success of the Motown sound. 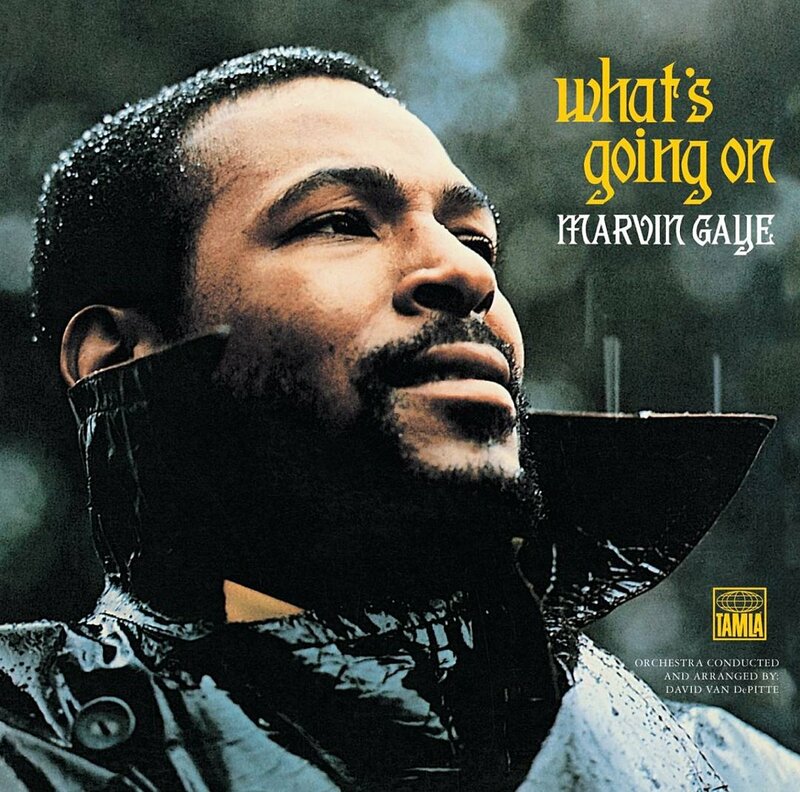 history Marvin Gaye What's Going On?